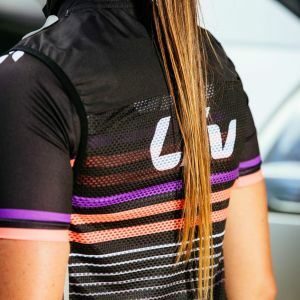 Be a part of the Liv team with our Race Day vest, and bring your best look to each ride whether you’re between the tapes racing or zipping around town. 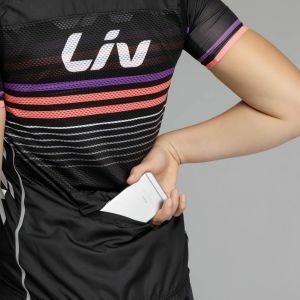 This lightweight wind protection comes with a full-length zipper and venting rear panels, so it’s easy to adjust to changing temperatures and small enough to be stuffed into a jersey pocket. 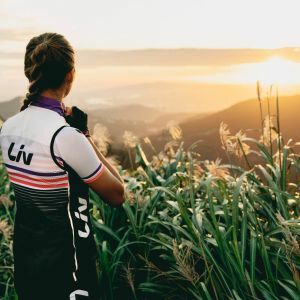 Freshly redesigned colors and graphics arrive in a fitted style, with stretch for an ideal fit and breathability suited for your most intense efforts. 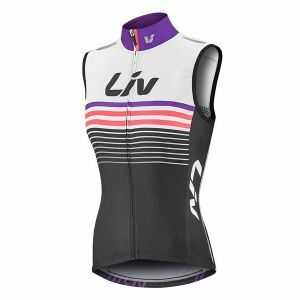 The Race Day Wind Vest features Liv's Race Fit, so it fits like a second skin to create that extra polished look and aerodynamic performance. 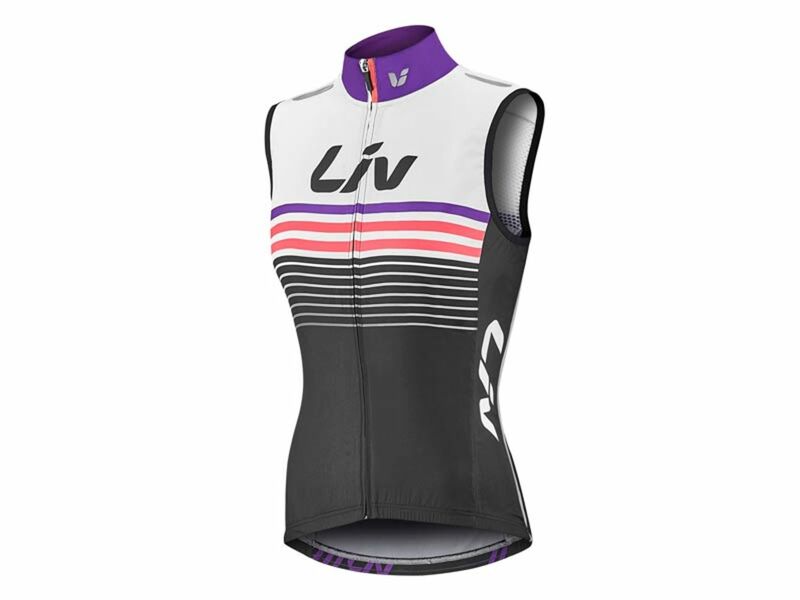 Liv's Race Day Wind Vest uses sublimated graphics so your kit looks as good as your riding. 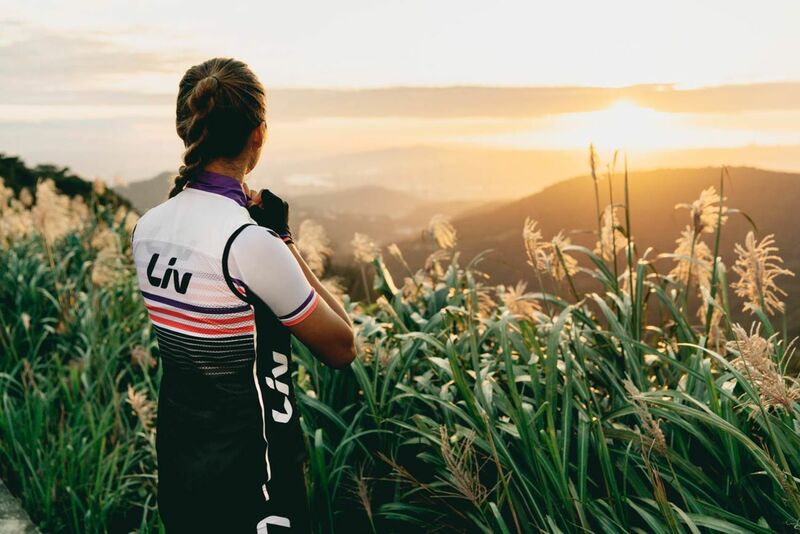 With lightweight, windproof ProTextura™ fabric, it’s easy to stuff the Race Day Wind Vest into your jersey pocket. 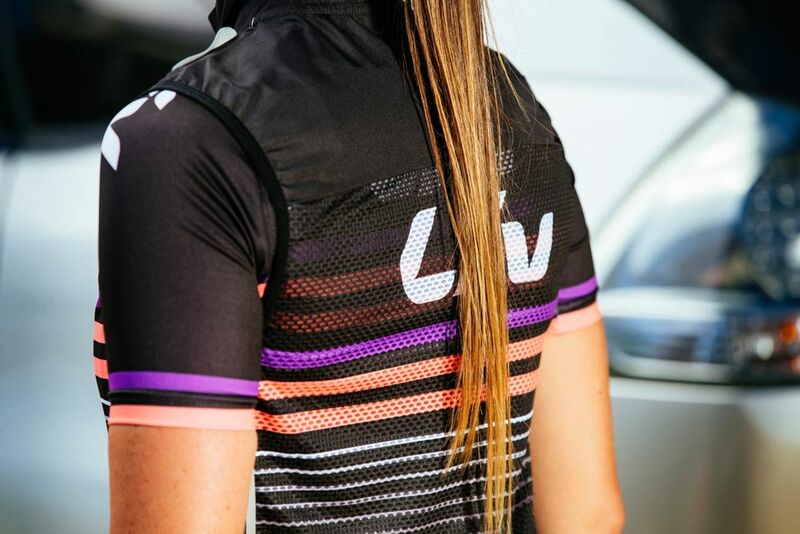 Special stretch mesh zones offer extra ventilation so you won’t overheat. 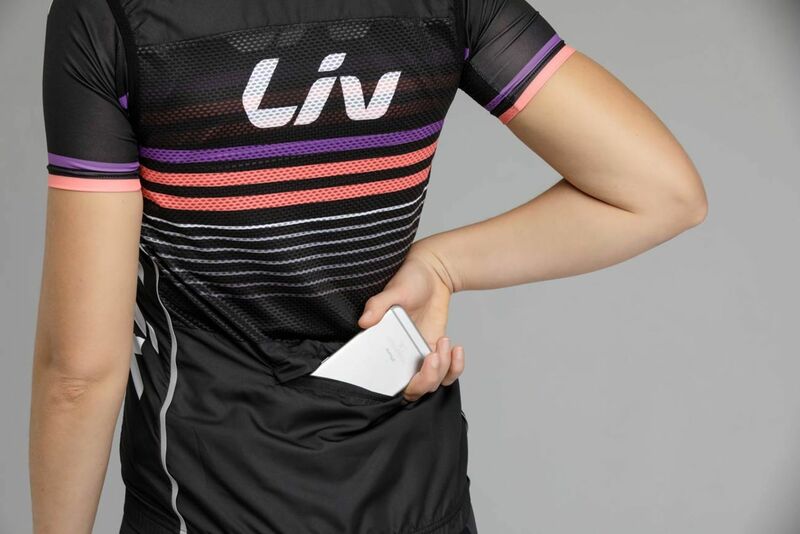 The perfect place to store snacks, your phone, or anything else you want to have at-the-ready during your next ride.